Producers shift their weight in the darkened room…. 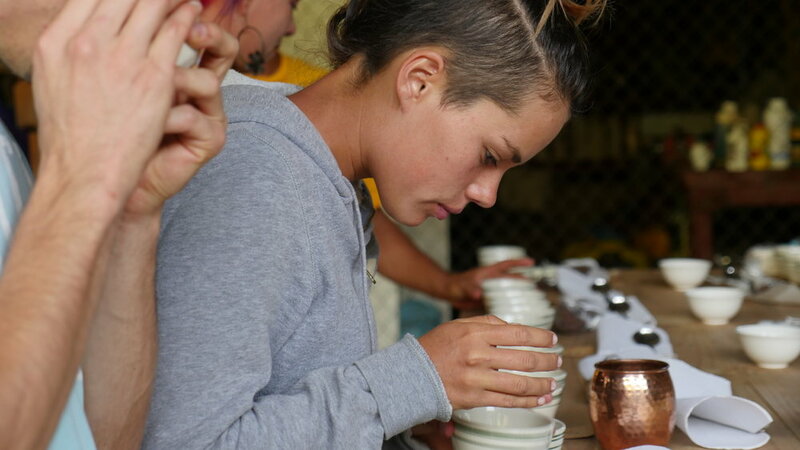 They’ve been cupping for nearly four hours inside a kitchen at one of the producer’s homes. Windows creek and tree branches sway as the winds from the Tarrazu mountains in Costa Rica swirl around the home. It’s dark outside but one bright lamp shines in the room. 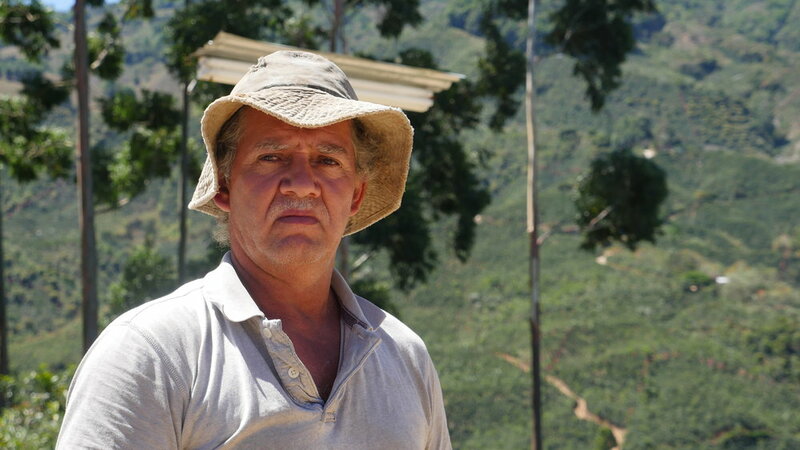 The buyer from Colombia has lost energy but continues on to the next coffee. As he reads the coffees tasting notes there is a bit of anticipation in the room. Two women exchange a small glance and timid smiles. Their coffees performing so well is a relief — but by no means is a coincidence. Arleen and Maria aren’t your typical 20-somethings. When most of their peers are hanging out in the city, the two sisters are managing the drying patios, overseeing pruning or meticulously measuring their precious beans’ moisture levels. 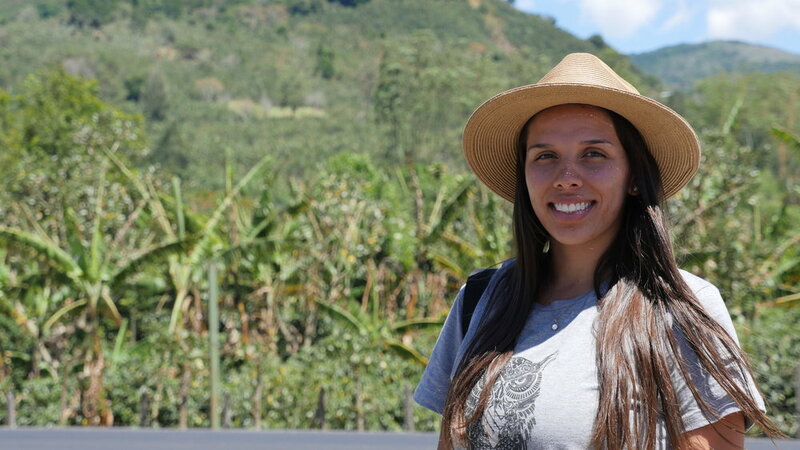 Arleen, 28, had studied tourism at her university and spends most of her time managing the processing and drying stages of the coffee cherries. And when it’s off season, she has her hands plenty full with assisting her father with on-going farm duties. Her 21-year-old sister, Maria, also takes on a leadership role on the farm, ensuring the proper weighing and delivery of the coffee cherries. And when she isn’t at the farm, she is at the university studying to become a Special Educations teacher. Their approach to coffee is everything their father has taught them and it has certainly reflected in their coffees over the past years. 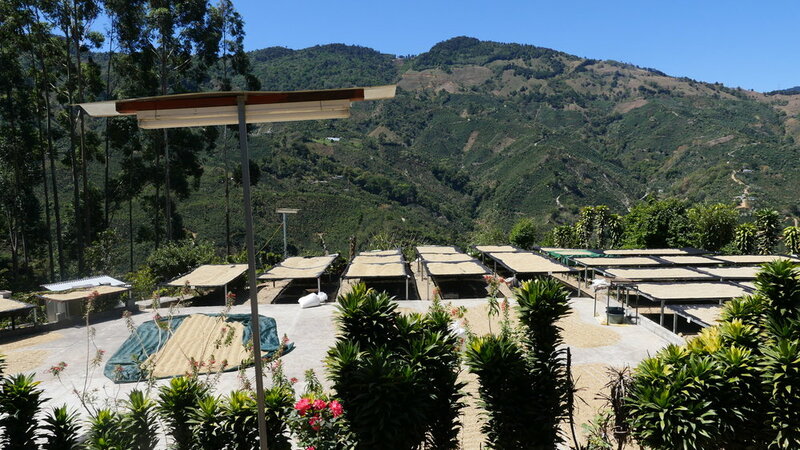 They are extremely organized in their operations at La Angostura; from the day a coffee is picked to the day it is stored in the warehouse, everything is well tracked. They also understand the importance of communication across their facility and they invest as much as possible by attending industry-related events and talks within the community. The Ecopulper has been a vital tool in allowing micro mills like La Angostura to adjust the amount of mucilage removed before drying or fermenting the cherries. 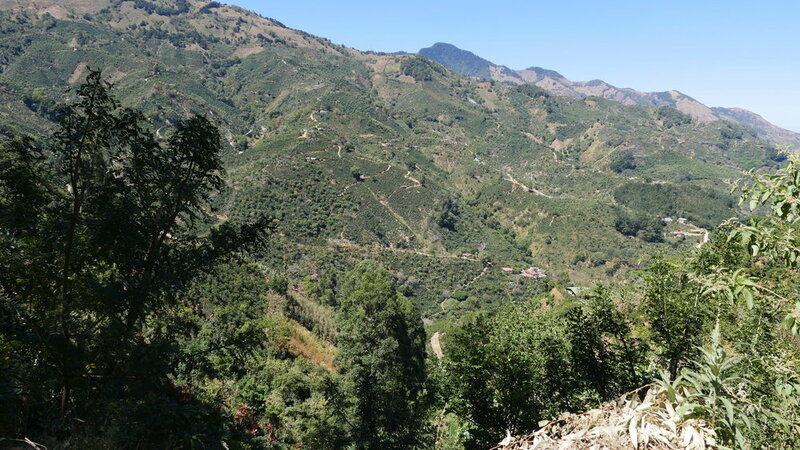 In the case of the coffees, we currently have available from them, (also listed at the bottom of this post), the “white honey” consists of removing around 70-80% mucilage and then taking it directly to the drying African beds. But what Mario and his daughters are particular about is moving the coffee in baskets one by one. During the first day, they spread out the coffees in a thin layer. 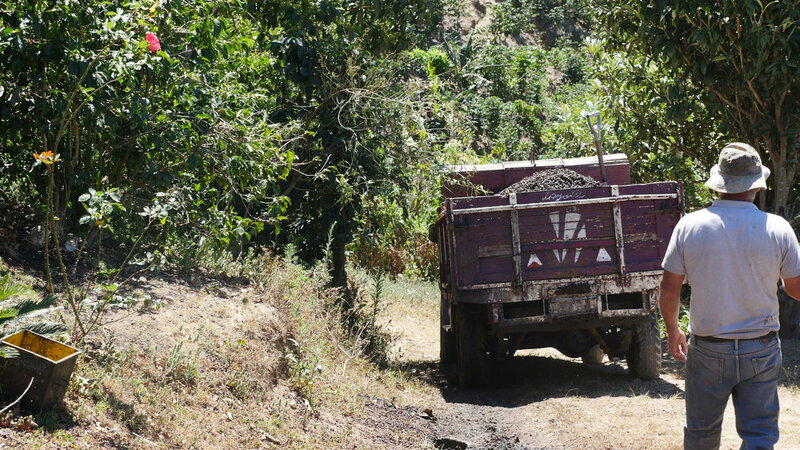 After keeping a watchful eye, they pile up the coffee in a thicker layer – usually around day three – which forces the drying process to slow down. This carefully draws out other properties within the coffee bean. They then move the coffee every hour until the sun begins to set. However, during the hottest time of the day, they cover the coffee from the piercing sunlight. Generally speaking, it takes them around 12-14 days for the coffee to reach an acceptable moisture level for storage (roughly 10% – 10.5%). Last harvest we asked Arleen and Maria what they wish people understood about coffee. Their answer? They wish people understood that when they consider the price for a cup of coffee that they understand it’s much more than a simple cup of coffee. It’s their entire family working all day on the farm. It’s the mom who is endlessly in the kitchen making sure everyone is fed when they need a break from the sun. And it’s their other siblings who go to school but are still supporting the work they do at the farm. It’s also how they reinforce their strict rules across everyone working on the farm. They make sure their harvesters aren’t smoking or that people aren’t wearing strong perfumes and deodorants because coffee absorbs everything. For them, it’s much more than a cup of coffee. The two girls also go on to explain how many of their peers are going to school and getting jobs in offices in the city. But that’s not what they wanted. They believe that if they do it right, coffee can bring them and others around them a good life; that does bring them a good life. Delicate, lactic, mellow and juicy. Medium intensity, elegant and lingering. There is complex subtle fruit notes of stone fruit, melon, berries and orange. 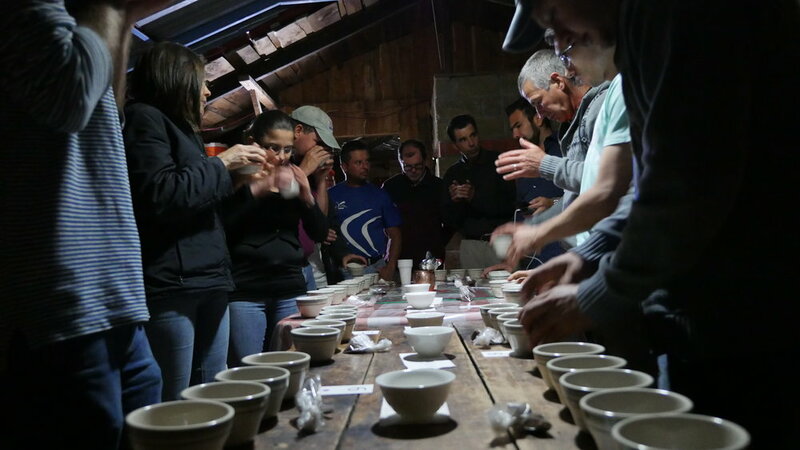 Q: How has their (the Jiminez family’s) approach changed or improved the overall quality of their coffees? Marianela: I think this harvest their coffees are tasting better than last year. They must have done something right this harvest and better. They are working so hard trying to apply less and less chemicals and more organic and natural products and they have seen great results. This can be one of the things that is helping them to improve their quality but it is also because of how they select and sort the cherries. 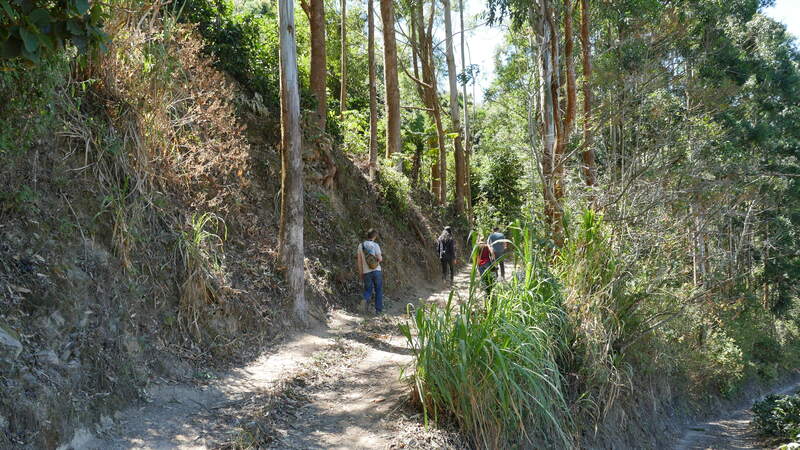 Q: What does this say about the future generation of coffee producers in Tarrazú? 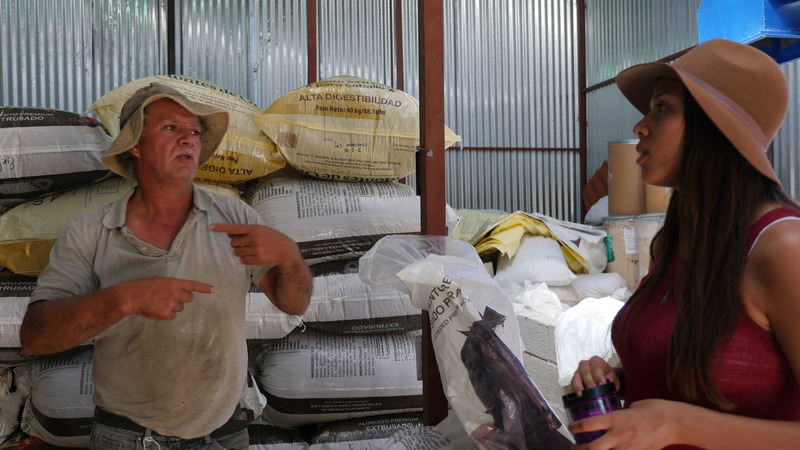 Marianela: I think Tarrazu is pretty unique about their young farmers’ population and you see many young producers starting to get more interested in coffee and everything around this. I think Nordic Approach can help us motivate farmers by giving them the opportunity to learn more about the different markets we work with, perhaps the way we are already doing, by giving them the opportunity to spend some time with us in our central offices in Oslo. I think this can make a big difference. Another way to help young farmers and motivate them could be to stay in touch and follow up with our farmers, give them feedback and show them how important they are for us and to teach them that they can be professionals and experts in coffee like any other professional. So I think if our markets keep the farmers motivated and give them fair prices, young producers in Tarrazu will keep doing coffee farming. This is all we need to keep the coffee agriculture in countries like Costa Rica. I think over time, more farmers value the coffee farming and the ability to work in the beautiful places where coffee grows. Q: Tell us a little bit about Arleen and Maria. 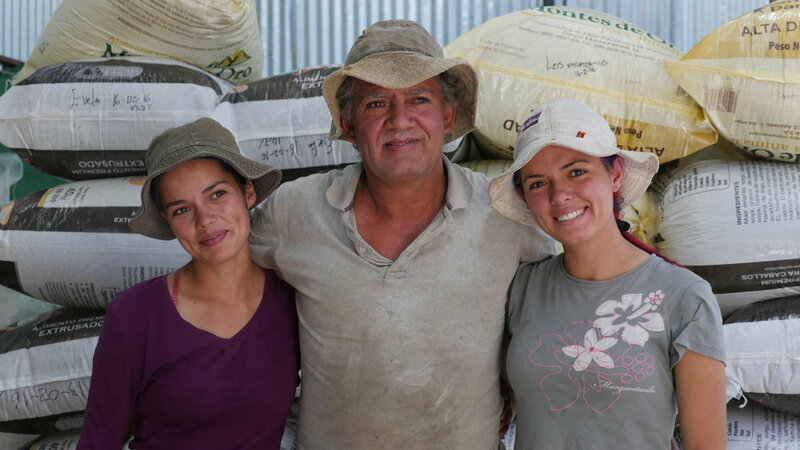 Marianela: Maria and Arlene wake up every single day during the harvest at 6 am. They go with their enthusiasm to the farms to watch and take care of the pickers, then when the sun starts to rise they go to the mill to process and to take care of the drying. I have to say they really enjoy what they do just by looking at their smiles.